This digest has two aims. 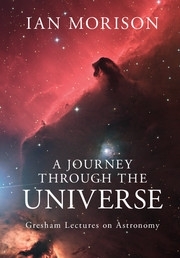 The first is to cover in depth, without being too technical, advances in our knowledge, equipment and techniques that I hope will be of interest to all amateur astronomers. The second is to add to the content of the books recently published by Cambridge University Press and so keep them up fully up to date. 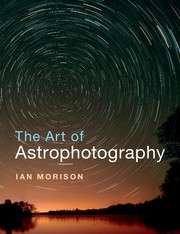 The author also writes a guide to each month’s northern hemisphere night sky. Just search for ‘Night Sky Jodrell’. Most recent: Orion in Moonlight and also under heavily light polluted skies. Removing Light Pollution in Adobe Photoshop and GIMP. Sequator: a stacking program to rival Deep Sky Stacker. Imaging the ‘Heart of Andromeda’: thoughts about Jpeg and raw files and the use of Dark Frames. Astronomical Image Processing using Adobe Photoshop Elements. Imaging the Magellanic Clouds without using a tracking mount. Imaging the Perseus Double Cluster with a ‘one shot’ colour camera or DSLR. A wide field imaging exercise – the Cygnus region. Wide Field Imaging: stretching the output from Deep Sky Stacker, repairing distorted stars and enhancing the image. 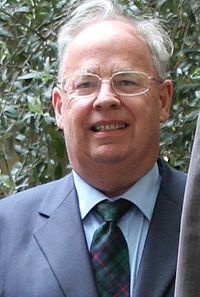 I would like to dedicate this website to Rod Mollise whose posts in ‘Uncle Rod’s Astro Blog’ have, for many years, been a source of great inspiration for me. Which aims to bridge the gap between books for beginners and specialized books about specific topics and which covers all aspects of the hobby. A ‘clear and concise survey of what we know about the cosmos’ wrote Sir Martin Rees. 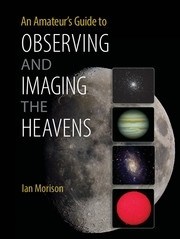 Covers all aspects of astrophotography with the use of examples describing the equipment required (starting with just a digital camera and tripod), the best way to capture the images and then the ways in which they can be processed to give a first class final image – as that of M33, the frontispiece to this digest. A tale of two scopes. An example of using Deep Sky Stacker and IRIS to produce a wide field image. Automatic telescope mount alignment using the Celestron ‘Starsence’ camera. Deep Sky Stacker: could it be worth first converting raw files into Tiffs? A case study imaging M35 and NGC 2158. Everything about Refractors Part II: why do they give the highest contrast images? Imaging the Perseus Double Cluster with a One Shot Colour Camera or DSLR. Sequator: a stacking program to rival Deep Sky Stacker? 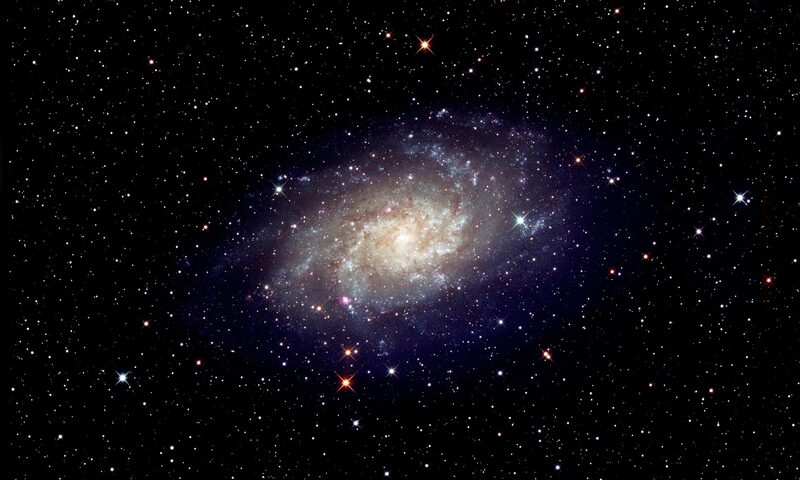 Star Atlases, Astronomy Books, Software and Websites that will help you enjoy the night sky. The Sony A5000 APSC mirrorless camera – an astrophotography bargain? What ISO to use for astrophotography? Wide-field Imaging: stretching the output from Deep Sky Stacker, repairing distorted stars and image enhancent.